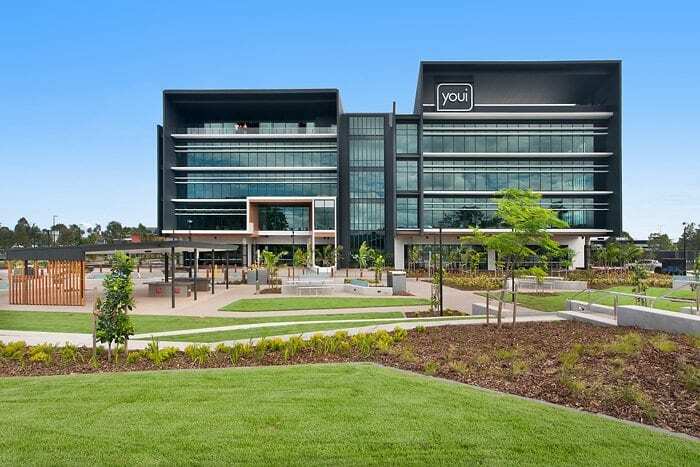 YOUI Insurance has recently opened their brand-new Headquarters at Sippy Downs in the Sunshine Coast, which sits over 15,000sqm and accommodating up to 1,700 staff members. 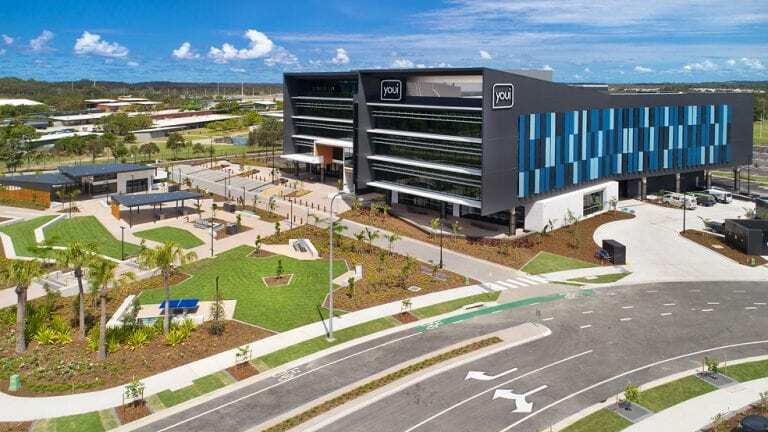 Hedge Landscape Management is current responsible for the post-landscape construction maintenance for this exciting new facility for YOUI. 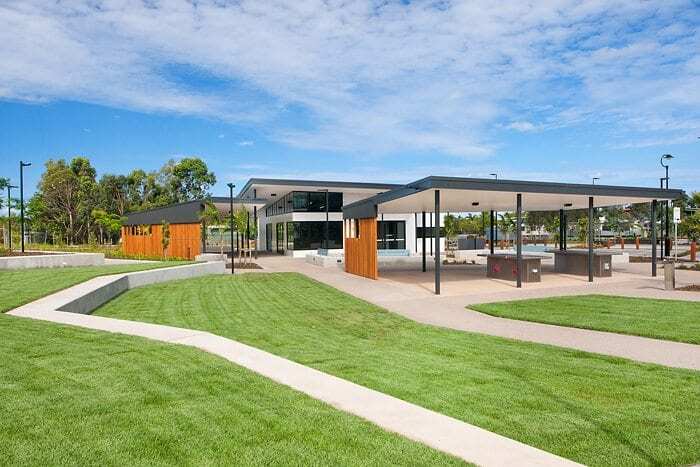 Our team has been working closely with our construction partner to ensure the landscape designed by Place Design Group and constructed by Penfold Projects is maintained to reflect the landscape architects’ intent. 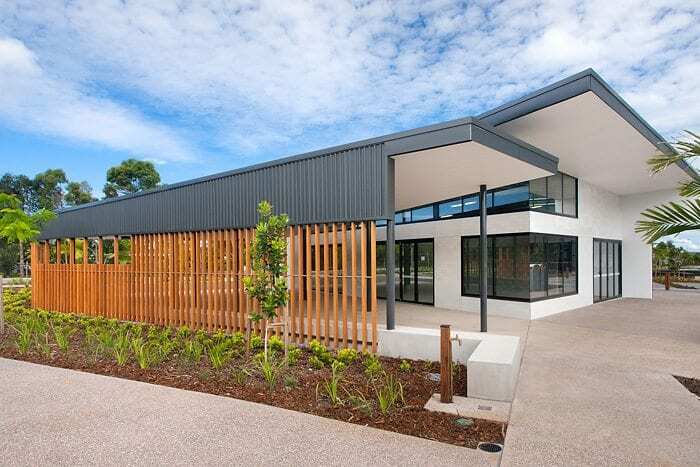 We are committed to a well-presented development throughout our customised maintenance cycle. The scope of the maintenance program at YOUI involves a full landscape management plan for the Gardens and Turf, including a Fertiliser Management Program, Pruning Program, Herbicide, Insecticide, and Fungicide Management System, Dry Work Cleaning Program, and more. 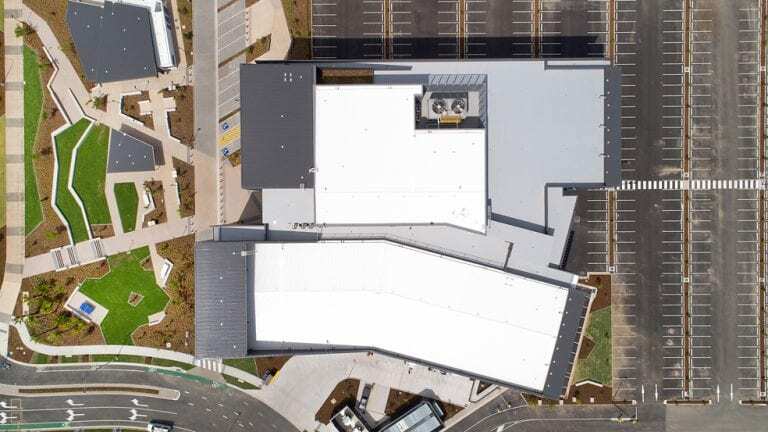 As a high traffic complex, Hedge Landscape Management is focused on ensuring the landscaping is not just well-presented visually, but is a safe and enjoyable space for the YOUI staff and their visitors. Find out how Hedge Landscape Management can help you enhance your space today! Our partnership with Hedge Landscape Management is an example of developing a culture of environmental best practice, and achieving outcomes that benefit both the environment and the people within it.